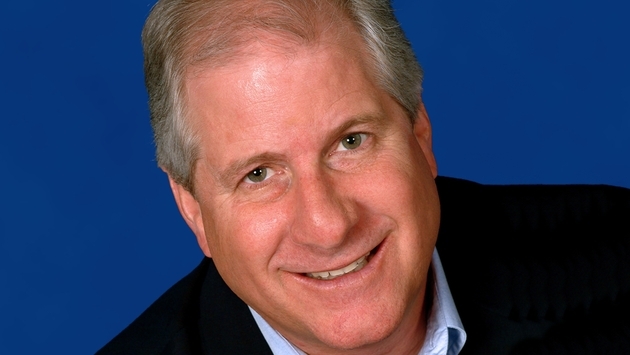 Amadeus North America, in a message to its travel agency subscribers, said Tom Cates, chief commercial officer, is retiring effective Dec. 18 after nearly 18 years with the GDS company. Stéphane Durand has been named chief commercial officer in North America, effective Jan. 1, to replace Cates. Durand (pictured above), who is based in Amadeus’ Boston-area office, will have responsibility for leisure travel customers in the U.S. and Canada, including traditional travel agencies, travel management companies and online leisure travel agency sales, cruise and specialty sales, and consulting and support services. In a statement about the move, Scott Gutz, Amadeus North America’s president and CEO, said Cates had brought leadership, dedication and enthusiasm to his role over the years. 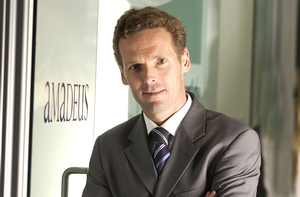 Durand, who joined Amadeus in 1999, most recently served as vice president, leisure and online for Amadeus Worldwide, leading commercial strategy for global leisure and online agency customers around the world. He previously served as managing director for Amadeus in the U.K. and Ireland.